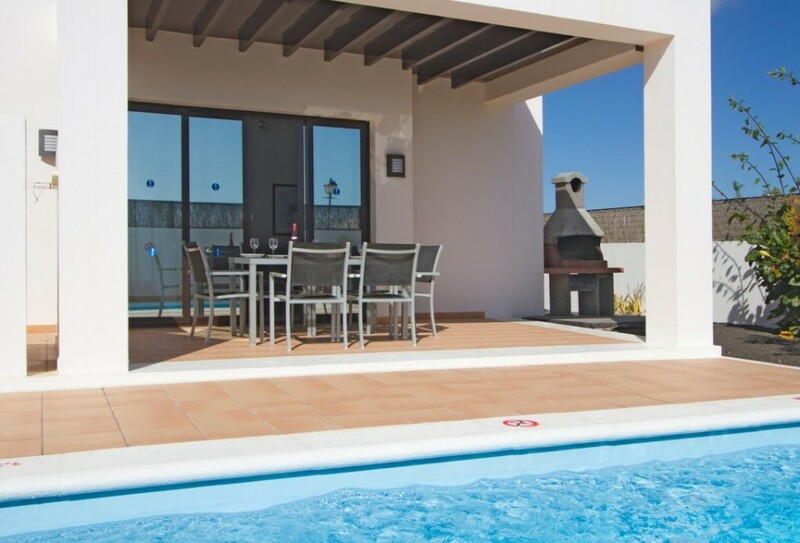 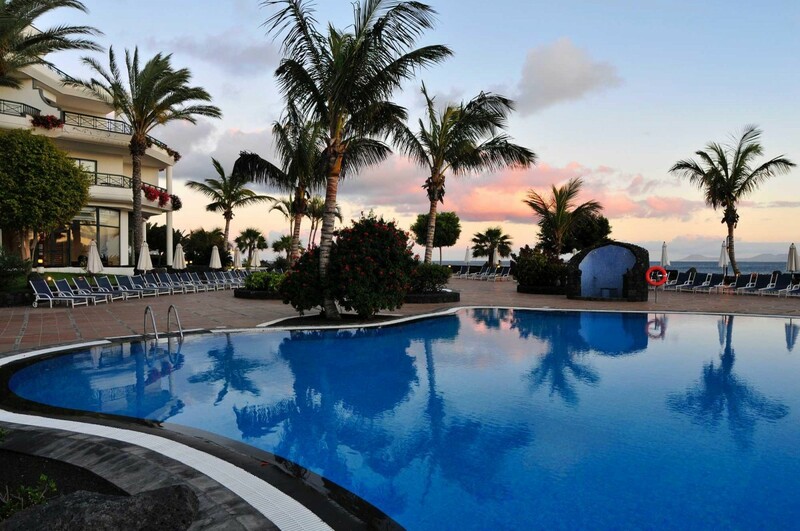 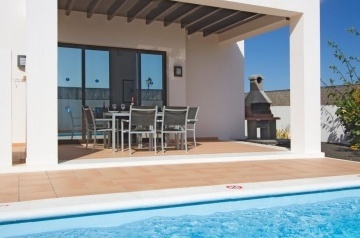 Wonderful complex of villas semi-detached, located in Playa Blanca, Only 2 km from the main town and from the gold sand Beach. 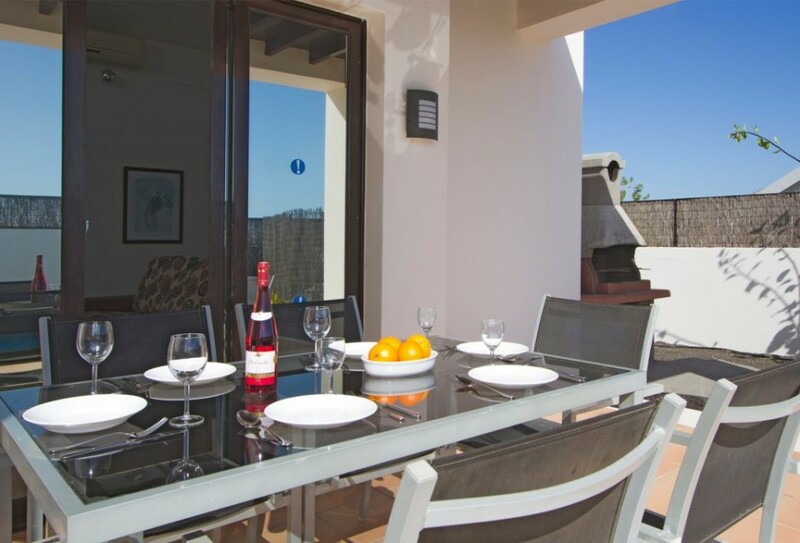 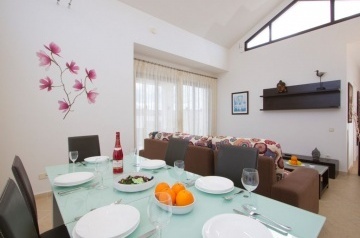 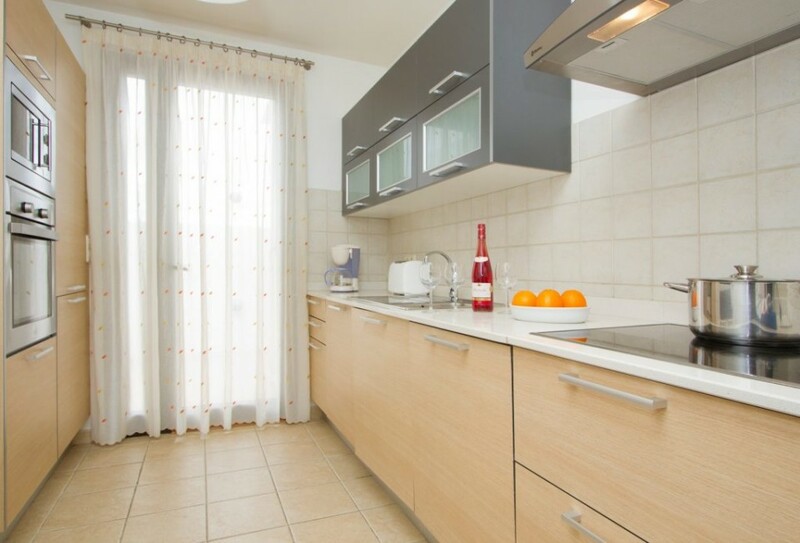 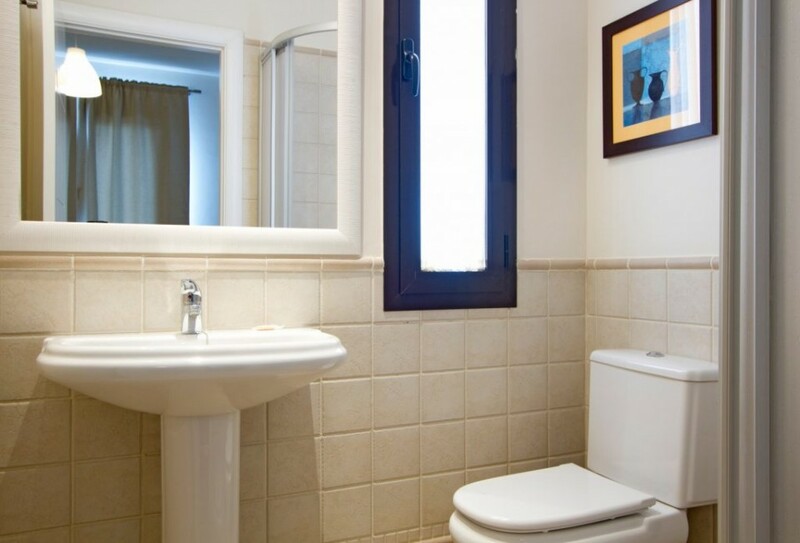 Ereza Villa Las Buganvillas consist of 3 bedrooms, 3 bathrooms (2 en suite with shower), independent kitchen fully equipped with a complete household and electrical household appliances, living-dinning room, private heated (Nov-March) pool , private terrace with pergola, garden area and private parking. 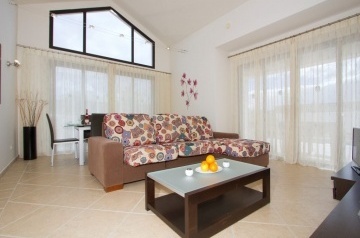 TV satellite (flat screen), DVD, air conditioning, and heater in the whole villa.